Season three premieres on April 11th! Get ready to launch! The third season of The Expanse is coming to the Syfy channel this April. Watch the teaser trailer below. Season two of The Expanse premieres tonight! 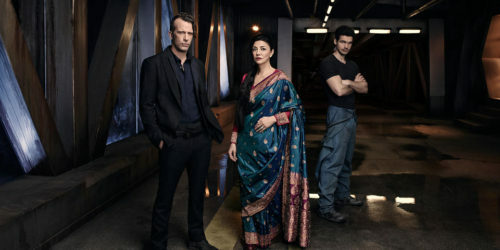 The second season of Syfy’s The Expanse takes off tonight at 10 PM ET with a special two part premiere! 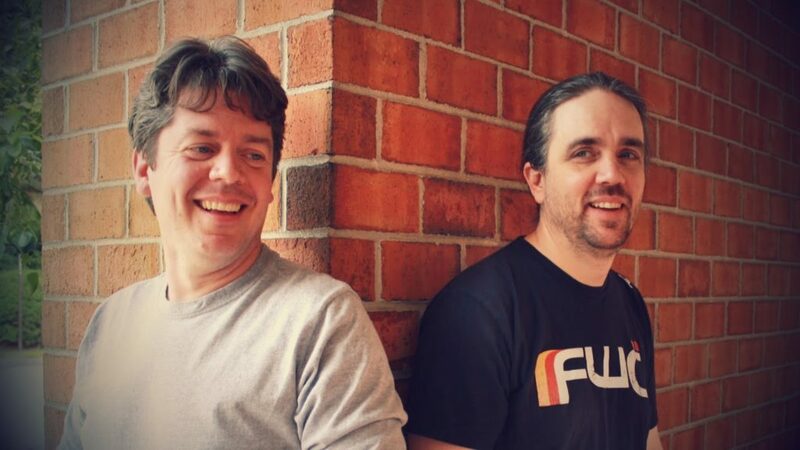 After the show, check out The Churn podcast with authors Ty Franck and Daniel Abraham (aka James SA Corey). Couldn’t make it to NYCC last week? Don’t worry. We brought it home to you. Actors Steven Strait, Dominique Tipper, Cas Anvar and Wes Chatham, EP Mark Fergus and authors Daniel Abraham and Ty Franck took some time out to talk about The Expanse, adapting the books, and dropped some hints about season 2 with Ars Technica. Expanse fans turned out in cosplay last weekend, which was great to see! 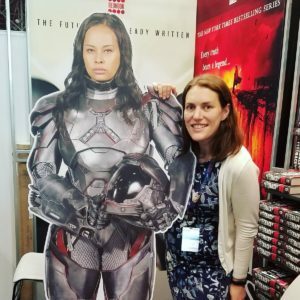 Orbit hosted Bobbie Draper at their booth and made everyone feel short. The Geekiary interviewed James S. A. Corey, Steven Strait, Dominique Tipper, Cas Anvar and Wes Chatham, and Mark Fergus about the production process and upcoming season. Blastr covered Saturday’s panel featuring ‘The Expanse’. 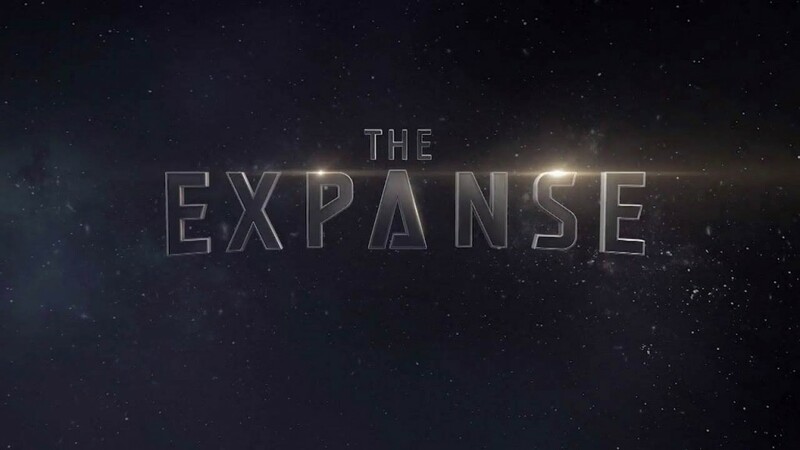 And finally, the announcement that Netflix has acquired the global distribution rights to ‘The Expanse’ except in the US, Canada, and New Zealand .